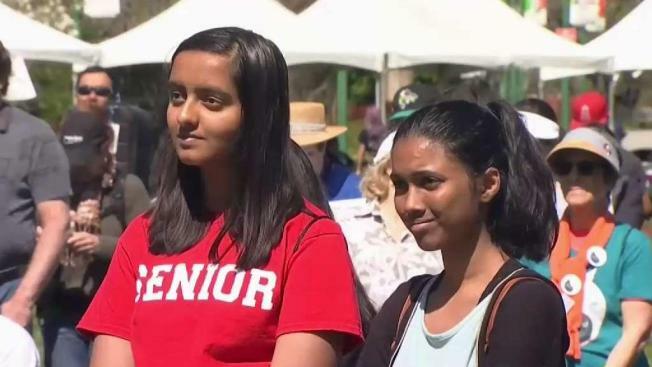 A little more than a year after young people from all over the country who are fed up with gun violence marched on Washington D.C., students in San Jose will gather Saturday to continue to rally for gun control as well as to support survivors. Christie Smith reports. 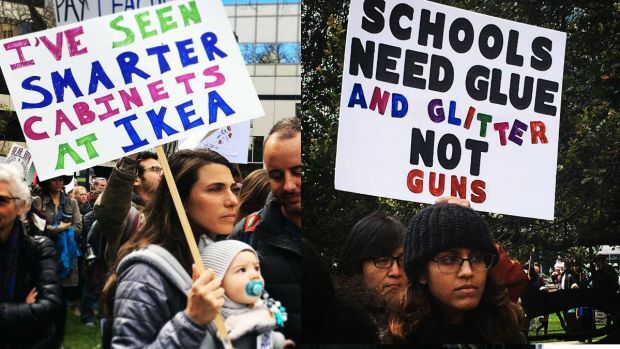 A little more than a year after young people from all over the country who are fed up with gun violence marched on Washington D.C., students in San Jose will gather Saturday to continue to rally for gun control as well as to support survivors. The "Rally for Change" at Arena Green East came just one day after a federal judge ruled that high-capacity gun magazines can stay legal in California. "The notion that anyone in California would need these high capacity magazines and munitions is ridiculous. We need to take further action to protect people," Assemblymember Evan Low (D-Silicon Valley) said at the rally. But Chuck Michel, an attorney for the NRA and the California Rifle & Pistol Association, says the judge's ruling may go much farther by allowing individuals to legally acquire high-capacity magazines for the first time in nearly two decades. Demonstrators say gun violence isn't limited to just school shootings but also domestic violence, as well as suicides. "We’re just tired of gun shootings especially at schools of course overall we want to stop gun violence," March for Our Lives outreach coordinator and high school senior Jessica Silva said. Speaking at the rally, San Jose Mayor Sam Liccardo said cities don't have much of a role as the state of the federal government in regulating guns but he introduced a "a modernized gun safety ordinance" on Feb. 19, seeking to "straw purchases," in which a firearm is bought expressly to give it to someone who otherwise would not be able to legally own a gun. "We thinks there are things we can do in every gun shop to clamp down on straw purchasing and reduce the flow of guns that are ultimately going to be used by someone who shouldn't own them," Liccardo said. The March for Our Lives San Jose organizers hope to help support the community of Parkland, Florida, whose attention is focused on suicide prevention after two survivors of the Marjorie Stoneman Douglas High School massacre killed themselves in a week. "We rally- for the survivors, loved ones, and victims, for the broken communities trying to rebuild," organizers said. The father of one of the victims of the Sandy Hook massacre also took his own life earlier this month, according to police. If you are in crisis, call the National Suicide Prevention Lifeline at 800-273-8255 or reach out to the Crisis Text Line by texting "Home" to 741741.